The project is being developed by one of the top builders of the country, Greatwise Developments, and it has already garnered great reviews from architects across the world for its stunning design. 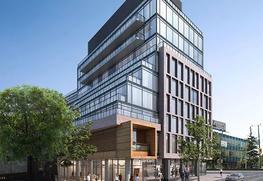 The project is situated is the prime destination of 491 Glencairn Avenue in Downtown Toronto. 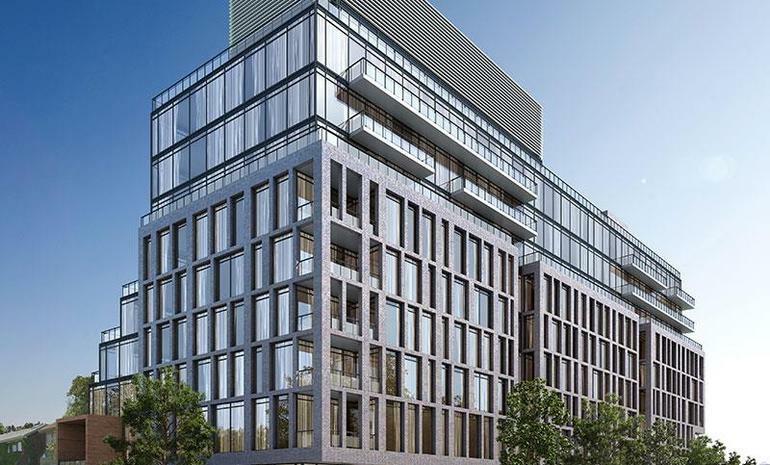 It is a 150 units condo development and has been done up is classic combination of glass and steel which is stunning to look at. 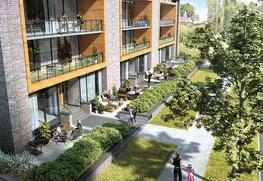 There are10 storeys and 150 units, ranging from one to three bedroom and they are spacious and modern in design. The in house architects are responsible for the designing here and there are three commercial bottom storeys that bring all the facilities to the people residing here. There 22 studio units, 62 one-bedroom units, 26 one-bedroom plus den units, 17 two-bedroom units and 23 three-bedroom units. 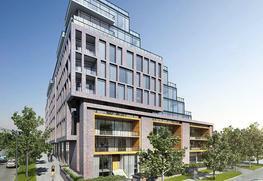 There's also a three-storey base building element proposed consisting of six townhouse units. Prices would be disclosed on request to the buyers. There are a number of amenities to be availed in the project. The bathrooms are fitted with state of the art fixtures and the residents will get a clear and stunning view of the Toronto skyline from their balconies. Parking is proposed in three levels of underground garage for 149 vehicular parking spaces of which 122 are for residents, 26 are for commercial and one is for car share. The plethora of retail shops just in the lower levels of the building itself provides every item of daily use for the residents. There are also parking space for 150 bicycles. Greatwise Development Corporation is a Tarion-certified developer since 1988 and they have constructed thousands of units from low-rise homes to townhouses and luxury high-rise condominiums. The company has acquired much under-utilized land in fast-growing areas and has developed their many residential projects with a team that manages the entire development process. They provide exceptional customer service and aim to provide a better world for the people of Ontario. Some of their other projects are Qualicum Woods Crossing and Cita Alta Vista among others. There are locker facilities to be availed in the project. The project is situated close to major universities.